I welcome comments and would love to respond to each one individually in a timely manner, but I have several medical tests today. Please be assured that I will respond to each when I am away from all the machines and devices that will make my Halloween as scary as John's movies a few days ago and Julie Bates' horror. Awesome, Fran! Having had the privilege to read this novel prior to publication I can attest to it being a wonderfully scary and creepy read. Good for you, Fran!! Looking forward to reading this one. Very best of luck with the new novel. Thanks for the post, Fran, and BEST OF LUCK with the novel and with all the medical tests! That's an amazing story, Fran--perfect for Halloween. Best of luck with your latest book! Thank you, Rick, John, Janice, Eve, and B.K. for your comments and best wishes. It was fun to write something so different from my previous works. 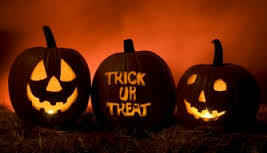 I wish each of you a Happy Halloween and best of luck with every one of your literary efforts. Fantastic, Fran. I'm glad you're so multi-faceted. Your next novel… is it about what happens to an agent who forgets to send in a manuscript? It was a pleasure to read, Fran, and I feel certain that it will do very well. 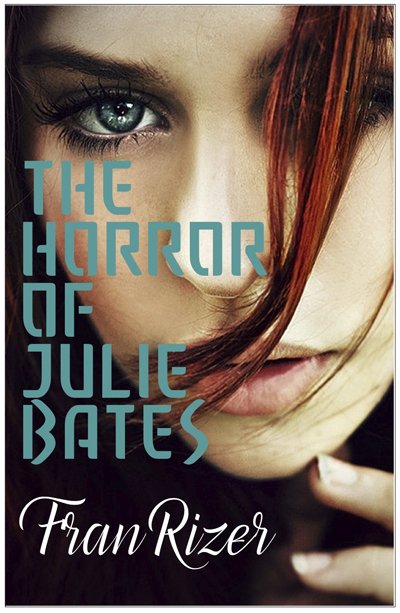 "Julia" makes a great and spooky Halloween read. I highly recommend it. Happy Halloween to all my fellow SleuthSayers! Leigh, I confess that what you suggest might be tempting, but I received a royalty check from him today on six months' of previous works, so I'll just wish him well. David, thanks for the kind words. And to all, I agree with David...Happy Halloween.